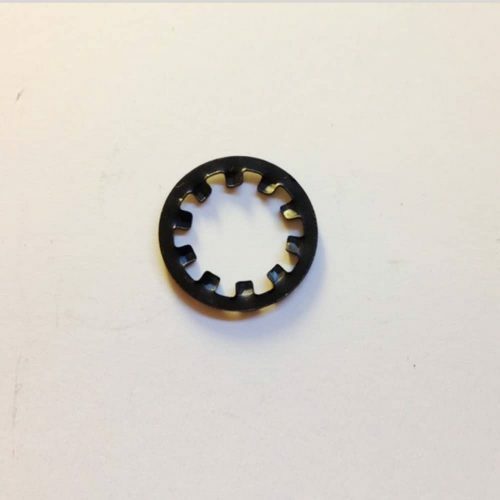 Main Clutch Spring replacement for 2-stroke engines. 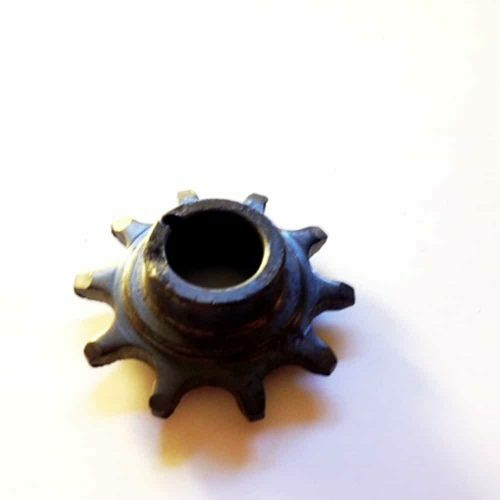 The main clutch spring is a thick, black compression spring that is located over the clutch shaft between the two 202 main bearings on all 2-stroke bicycle engines. 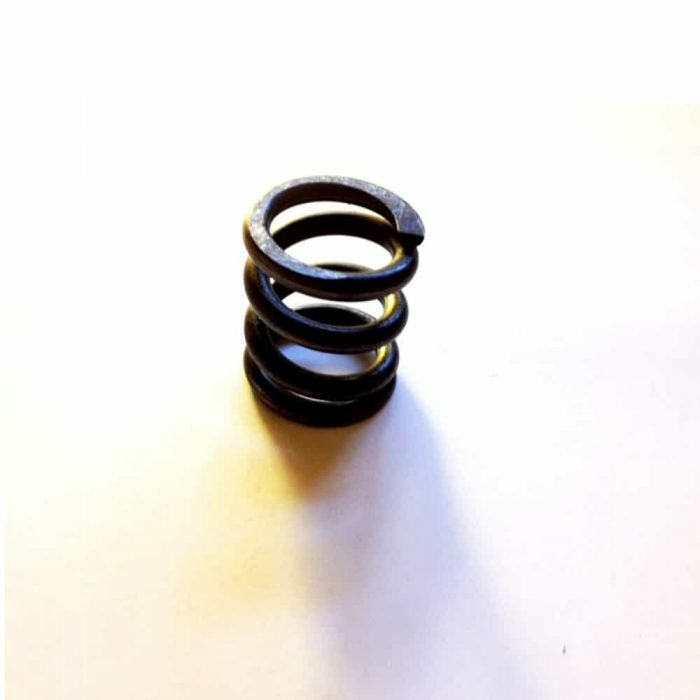 This spring is not to be confused with the thin tension/extension clutch spring sometimes found located on top of the clutch cover on some older make and models. This spring is much larger, thicker and does not compress easily.